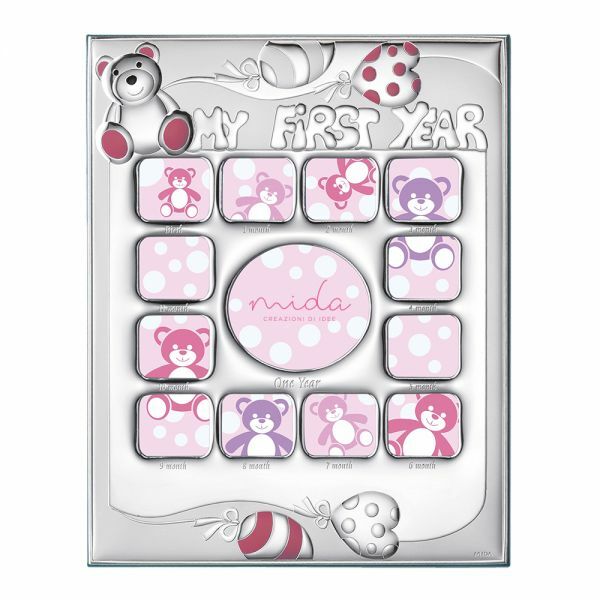 Mida Shop | Cornice Portafoto "My First Year" a 12 fori. Cornice Portafoto "My First Year" a 12 fori. Stai valutando: Cornice Portafoto "My First Year" a 12 fori.